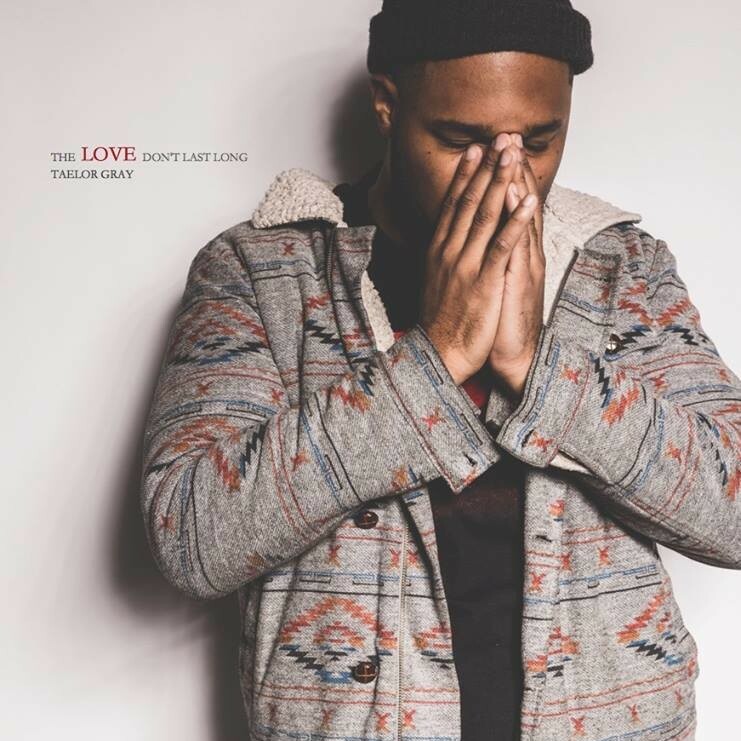 Here Is A Look At Taelor Gray's "The Love Don't Last Long"
The idea of Christian rap really only excites a core group of people, and even Christians can be leery of the genre. But Columbus, Ohio’s Taelor Gray isn’t a Christian rapper by genre, he’s a rapper who’s Christian. His latest full-length project, The Love Don’t Last Long, is a very Christian record—he’s a pastor, after all—but it’s accessible enough for listeners of all religious persuasions. It’s not a very preachy body of work, Gray isn’t really trying to convert anyone. Although there are times where he speaks to those in need of help, offering Christ as a way to the light, it’s not overwhelmingly religious. He definitely gets a little arcane here and there, dropping Biblical names, particular sermons, and intramural debates that require some strong Google skills for the majority to understand. But it’s also populated with light-hearted pop culture like comic books, anime and Game Of Thrones references. Even a little weed is apparently okay with the Lord. The project is mostly concerned with lyricism in the classic sense of dense, multi-syllabic rhymes where the verses reign supreme. In the world of Gray, an emphasis on hooks and genre-hopping are insincere ploys for mainstream success. The hookless “Keep Dreaming” is probably the most dogmatic in this respect. It’s a stream of consciousness, full of random one-liners, but he gets in some thoughtful bars, spitting, “All in my subconscious turning purpose into profits/ If you think I lost the gospel cuz I say I seek to prosper/ This the economic posture that prepares you for adoption.” There’s also a jab in there at Lil Uzi Vert, who he apparently blames for school shootings.